Colosseum is an 86-metre reminiscent of its Roman namesake. 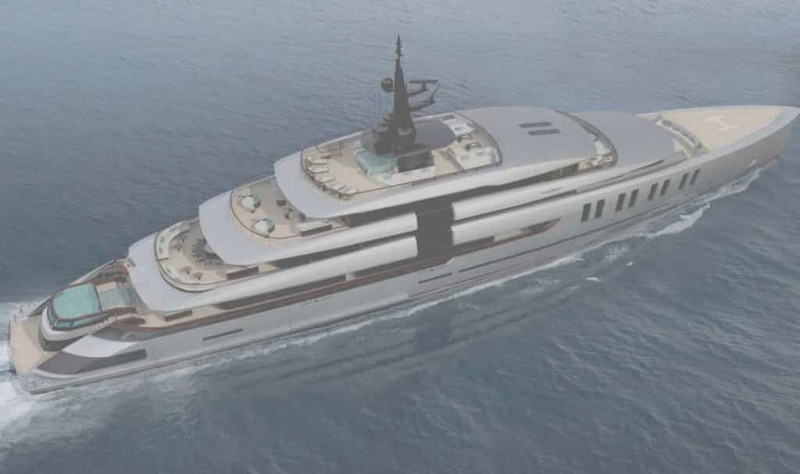 Enrico Gobbi and Team for Design designed it specifically for Oceanco. Like the Roman theatre, this yacht is not merely famous for its towering height and dimensions. In fact you can appreciate also the lightness of its architecture. This too is reflected in the layout of the megayacht. Series of large picture windows connect interior and exterior spaces. Other such bright, airy choices include side balconies that open out at owner and VIP suite level. 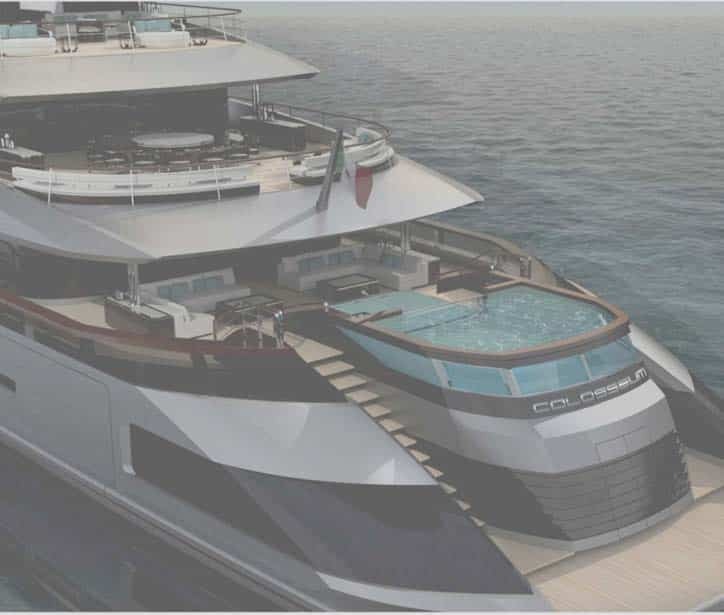 There are also vertical VIP and guest cabin windows that mimic the yacht’s virtually-plumb bow. The design feels almost automotive inspired, a sector Gobbi often draws upon. Dimensions-wise, the raised pool aft is a massive 19 metres in length. There’s also a second pool on the sundeck along with a sun pad area, bar and panoramic front-facing lounge forward. 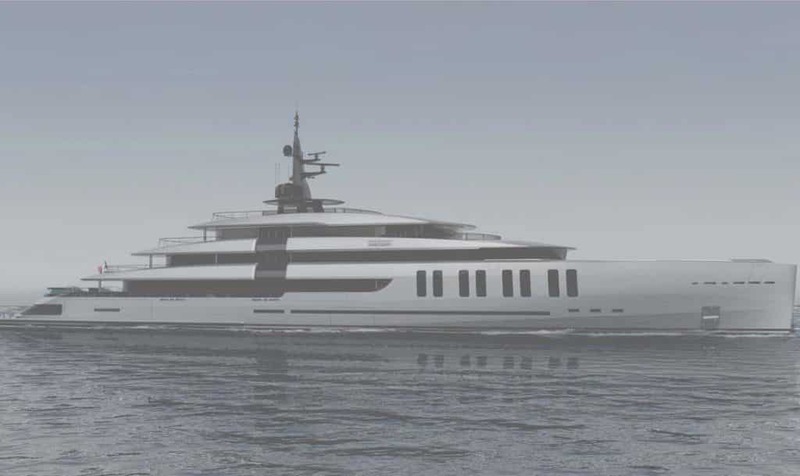 Read also: A470, a clever design yacht with many rooms.